125 years of women’s suffrage: A small country leading the world? Camellias flowering in September are an annual reminder of the passage of The Electoral Act, 1893, the culmination of nearly 30 years of agitation and political action by committed women and men who believed in equal electoral rights and equal citizenship in a democracy. This year marks [125 years] of women voting for members of our national Parliament. The Electoral Act was a long one – it contained 170 clauses and 20 schedules – and the only other mention of women stated that “No woman, although duly registered as an elector, shall be capable of being nominated as a candidate, or of being elected a member of the House of Representatives, or of being appointed to the Legislative Council”. The Act passed its third reading in the Legislative Council, the old Upper House, on 8 September 1893 and received the royal assent on 19 September. During those 11 days the supporters of women’s suffrage wore white camellias, the symbol of the suffrage movement, and the opponents, in their last ditch attempt to persuade the Governor to withhold assent, adopted the red camellia as their flower. The movement to enfranchise women succeeded in New Zealand relatively early; women in some other countries took nearly a hundred years longer to gain the vote for their national assemblies. There has been some debate over whether we can legitimately claim the women’s vote as a world first and how important the Act, passed by a small colony, insignificant in world affairs, was compared to the later enfranchisement of women by larger and more powerful nation states. franchise gained support across the political and social spectrum. Party politics based on ideological differences were not strong before 1890 and women’s suffrage attracted those who believed in equality, justice and fairness. The notion that women would vote to conserve social values, to promote social order and morality was strong. But the promotion of social order and morality was often a radical platform in the late-nineteenth century, opposed to the interests of big business, such as the brewers, and vested interest. 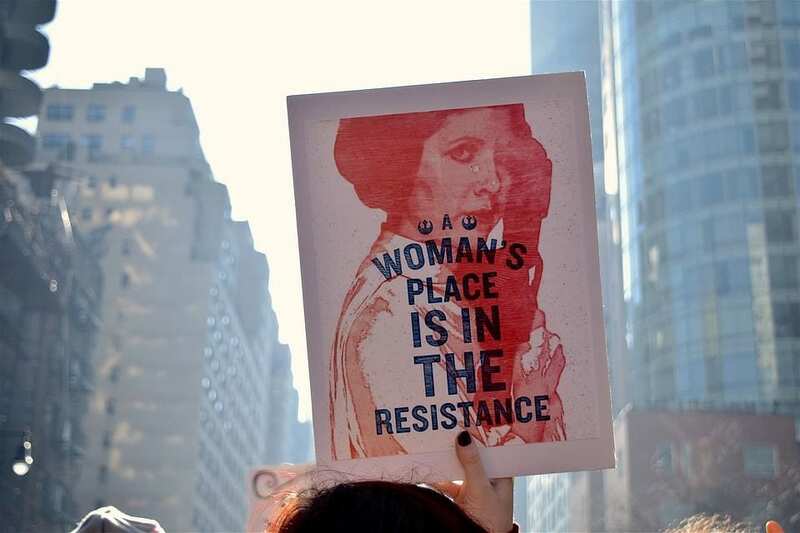 We should not underestimate the strength of the challenge that the women’s vote posed to the status quo and the boldness of this particular ‘leap in the dark’. The movement won significant support in Auckland. Women’s rights, including the vote, were a major topic of debate in the Auckland press, in Auckland churches, on public platforms and doubtless in homes from the late 1860s. Mary Ann Colclough, a teacher and prolific press columnist in the second half of the 1860s, called for women’s rights over a broad range of causes. Elizabeth Caradus, who came to Auckland in 1842 aged nine and ran her husband’s small rope shop on the corner of Union Street, was a leading social activist and a staunch suffrage campaigner. the Choral Hall (among other locations around Auckland from 1867 to 1882), advocated women’s suffrage for years. Celebrating the campaigns of our predecessors is one way we honour their work, which was not only on their own behalf, but for future generations. Celebrating this particular campaign reminds us of the historical moments when New Zealand has been at the forefront of world-leading reform. We need to treasure such moments. 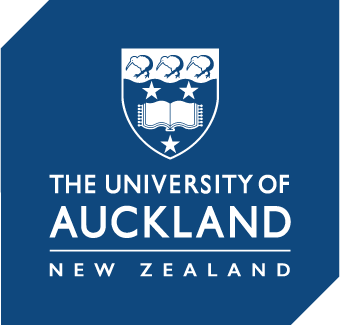 Raewyn Dalziel is an Emeritus Professor of History at the University of Auckland. This article was originally published in the September 2013 edition of UniNews but features in a special suffrage edition this month click here.